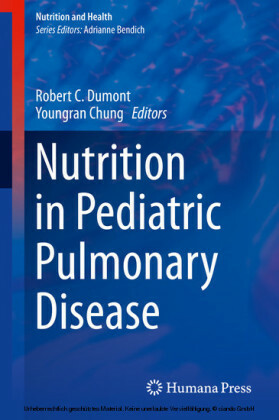 Nutrition in Pediatric Pulmonary Disease is a much needed resource for practitioners that provides a basic understanding of nutrition and nutritional supplements; their impact on physiologic function and how this can be applied for general health maintenance as well as a supplemental treatment for pulmonary diseases. 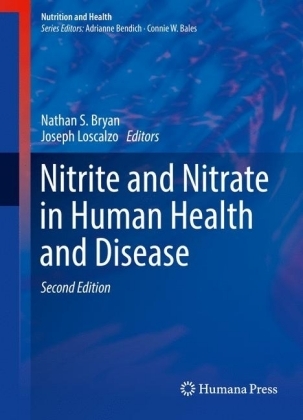 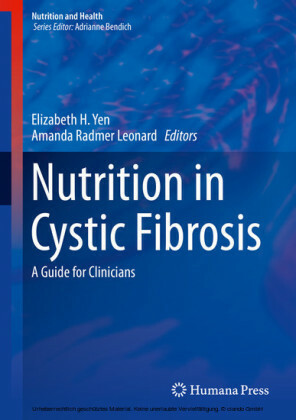 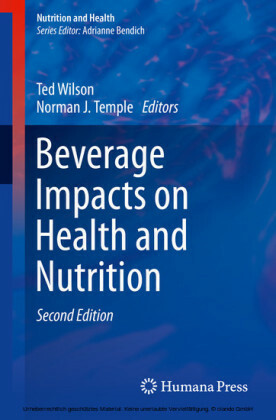 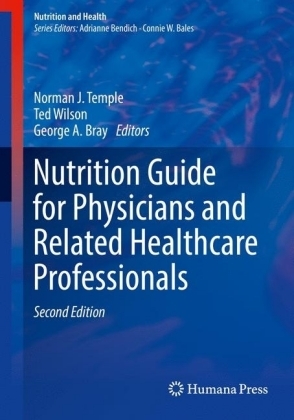 This book provides information on (1) basics of nutrition, supplements and herbs and how they influence physiology (2) their application and potential use for various pulmonary diseases along with evidence regarding efficacy and safety. 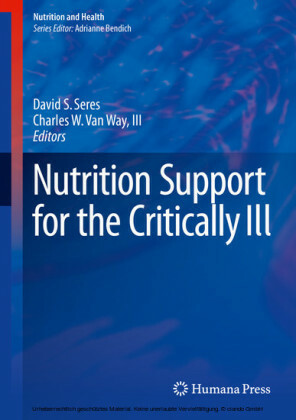 Also examined are (3) how diet, dietary supplements and herbs are integrated together for treatment and prevention of pulmonary disease. 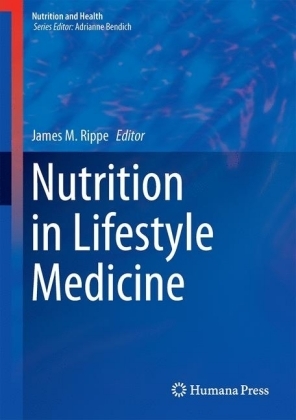 Finally (4) several health promoting diets and their potential benefits to patients with pulmonary diseases will be discussed. 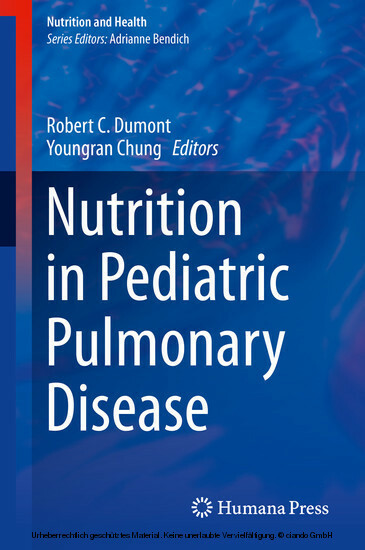 Nutrition in Pediatric Pulmonary Disease is an excellent new resource for practicing physicians who are interested in incorporating more nutritional approaches to treating their patients.